According to Airline Route (22MAR19), RwandAir will start to serve Guangzhou, from 18 June 2019, 4 times a week, using a A330-200. Additional changes remain highly possible, especially on operational frequencies. Bookings are closed, RwandAir will able to sell tickets between Mumbai and Guangzhou. 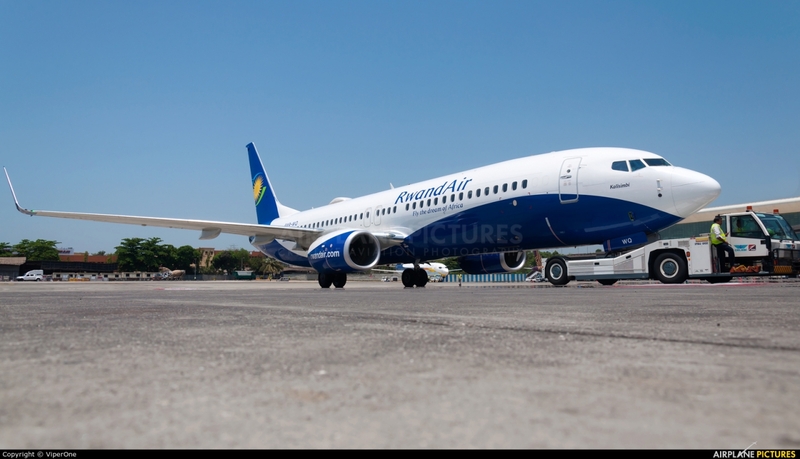 According to Amadeus (11JAN17), RwandAir will start to serve Mumbai, from 3 April 2017, 4 times a week, using a B737-800 Additional changes remain highly possible, especially on operational frequencies.